Stone Soup was founded in 2007 to meet the needs of growing families in Bend with a goal to combine the shopping experience of an upscale children’s retailer with the bargain prices of a resale store. 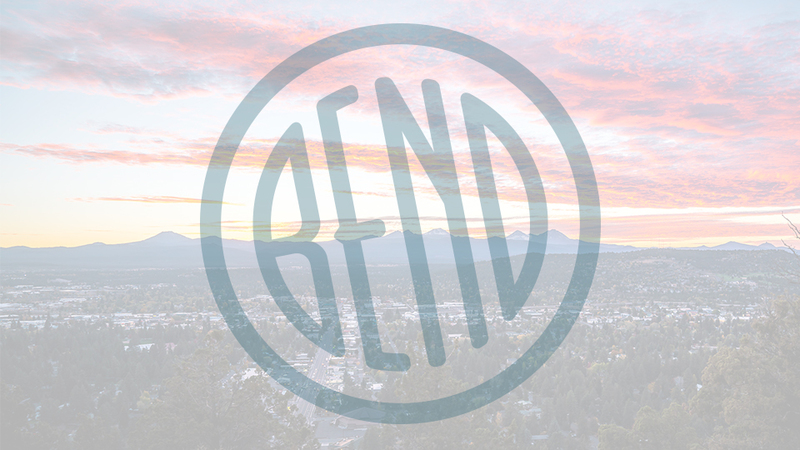 Located on Bend’s west side by the Broken Top Bottle Shop, they purchase most of their inventory from local parents for either cash or store credit. They’re very selective about what they buy as their reputation depends on the quality and condition of the items they sell. Unlike most consignment stores people who sell to them get paid immediately with in-store credit versus cash. They also like being a part of the process of preserving, sharing and recycling that benefits everyone. Voted “Best Children’s Clothing Store” by Source Weekly for six years, the shop has a bright, tastefully-decorated interior, inviting play area and carefully selected inventory of well-known brands such as Gap, Mini Boden, Janie & Jack, Keen, REI, Hanna Anderson, Tea, Abercrombie, and Patagonia. Open Monday – Friday 10:00 a.m. – 5:00 p.m. and Saturday 10:00 a.m. – 4:00 p.m. and they buy on daily basis by appointment only.